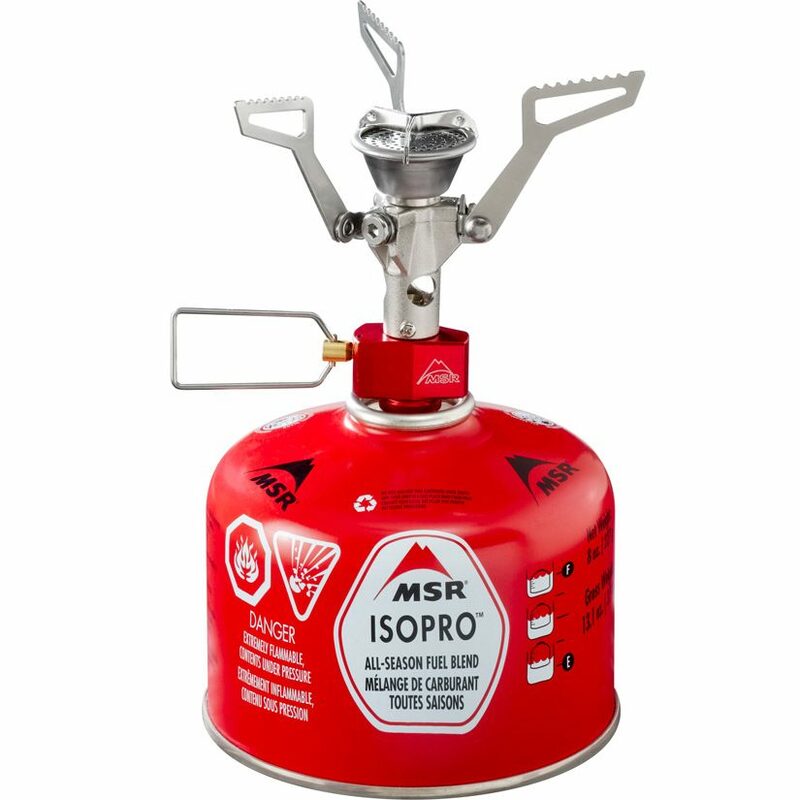 Need a Stove for a backpacking trek or expedition? This 3800W stove weighs just 315g and will boil water in just 3mins 45seconds! The PocketRocket™ 2 stove is an impressive stove and is incredibly small and light yet packs a high-performance design. Barely noticeable in your pack, it’s fast at camp, boiling 1 liter of water in 3.5 minutes. Great for Hiking, Hillwaking, Expeditions and Travelling where weight is a major issue. Fast, fuel-efficient personal stove system for solo travelers, minimalist trips and personal meals. 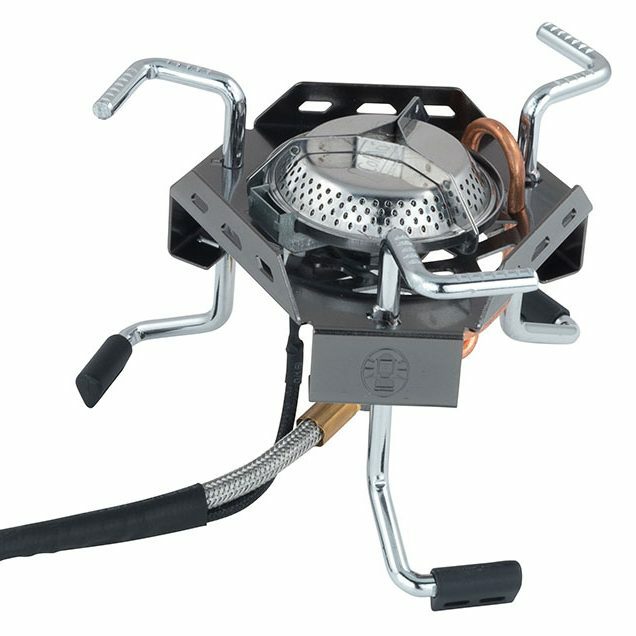 The WindBurner Stove System is ideal for backcountry adventures and weekend camping alike. Its radiant burner and enclosed, windproof design allow the stove to boil water fast and operate in weather that leaves conventional burners in the cold. The integrated cookware with built-in heat exchanger efficiently transfers heat to the lock-on pot so you can enjoy a quick meal or hot drink after a hike, ride or paddle. The all-in-one system nests inside its pot for easy packing and assembly—leaving more time for you to enjoy your adventure. Until now, camp cooking pots were the most bulky, awkward item in your kit. The Sea to Summit X-Pots change all that. 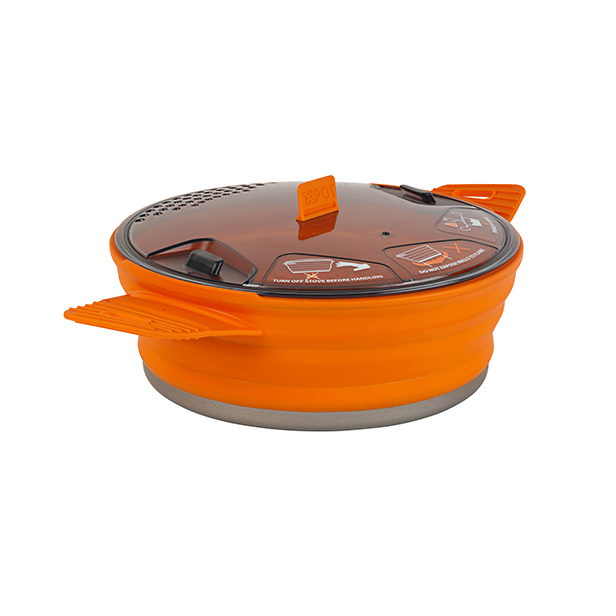 The 1.4L X-Pot is a fully featured cooking pot that combines the heat-distribution of aluminum with the flexibility of silicone. The hard anodized aluminum base offers a fast boil time and the stainless steel ring embedded in the rim lends a rigidity to the silicone walls for easy lifting and stirring. 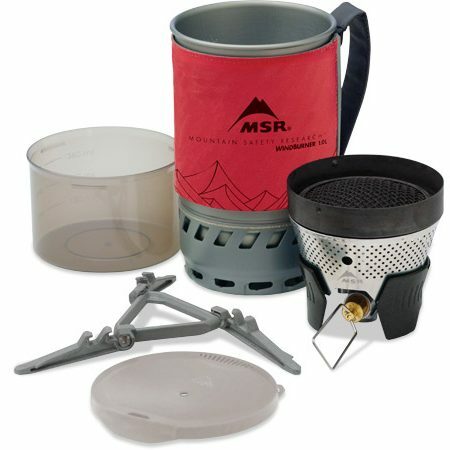 Top it off with a clear locking lid with an integrated strainer and you have a full-size pot that packs down to an inch tall disk perfect for those lightweight expeditions!